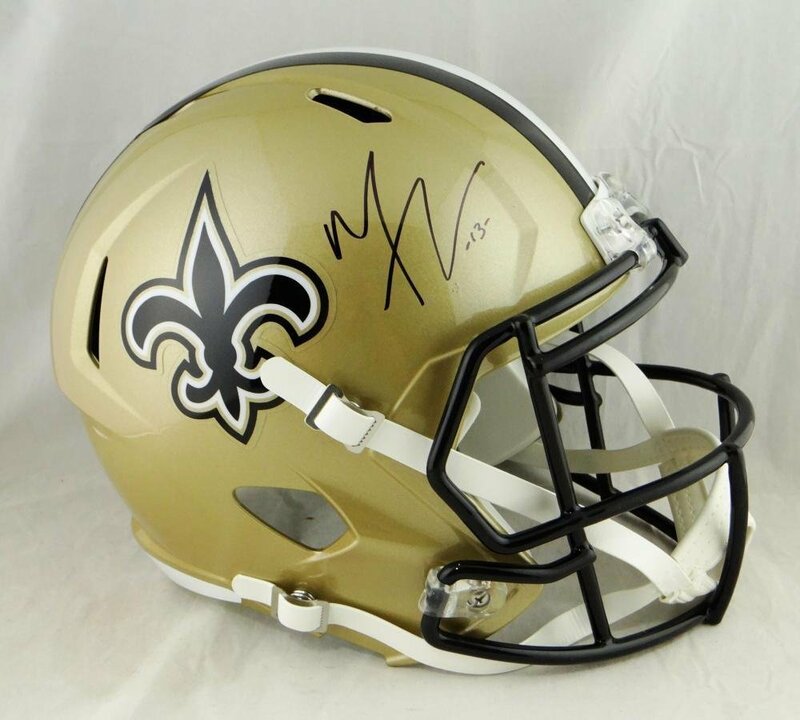 You are viewing a New Orleans Saints Full Size Speed Helmet that has been hand signed by Michael Thomas. It was authenticated by JSA and comes with their sticker and matching Certificate of Authenticity. Mint Condition.